Our veterinarians in Seattle, Washington explain eye disease in pets. 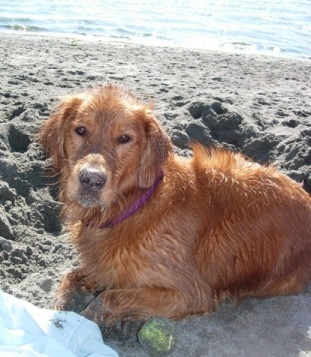 Darby was diagnosed with an eye disease called Golden Retriever Uveitis in 2009 by our Seattle veterinarians. She was diagnosed very early in her disease with minimal symptoms. She had very small cysts visible just behind her iris. 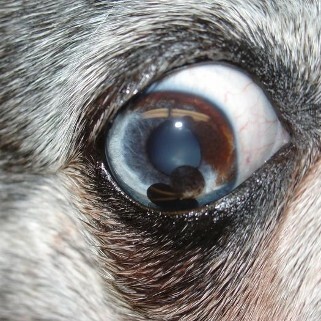 Some dogs only have occasional redness to the white part of their eye. Her disease was confirmed with a visit to the veterinary ophthalmologists at Animal Eye Clinic of Seattle and she was placed on anti-inflammatory eye drops which she will continue to receive for the rest of her life. Uveitis is inflammation of the uveal tract of the eye, which includes the iris. This usually occurs in both eyes at the same time. This condition can have very subtle symptoms early on and is often not diagnosed until a dog forms cataracts or glaucoma. 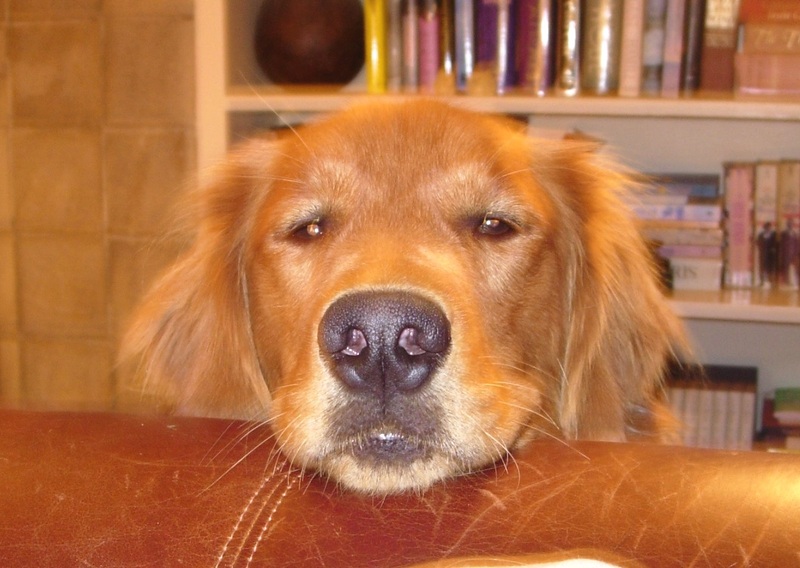 Because it can eventually cause blindness and eye pain, it is very important to be aware of this disease that is very common and can be inherited in Golden Retrievers. 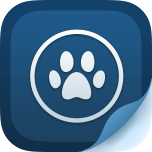 Diagnosis is most common in middle-aged dogs (7 years old) but can occur in younger dogs. Darby was only 5 when she was diagnosed. Darby is doing excellent on her medication and her eye disease is very well controlled. It helps that she is such a sweet and cooperative dog! 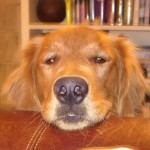 If you have a Golden Retriever it is good to be aware of this disease. Sometimes what may just seem like a simple case of red eye can actually be something more serious.